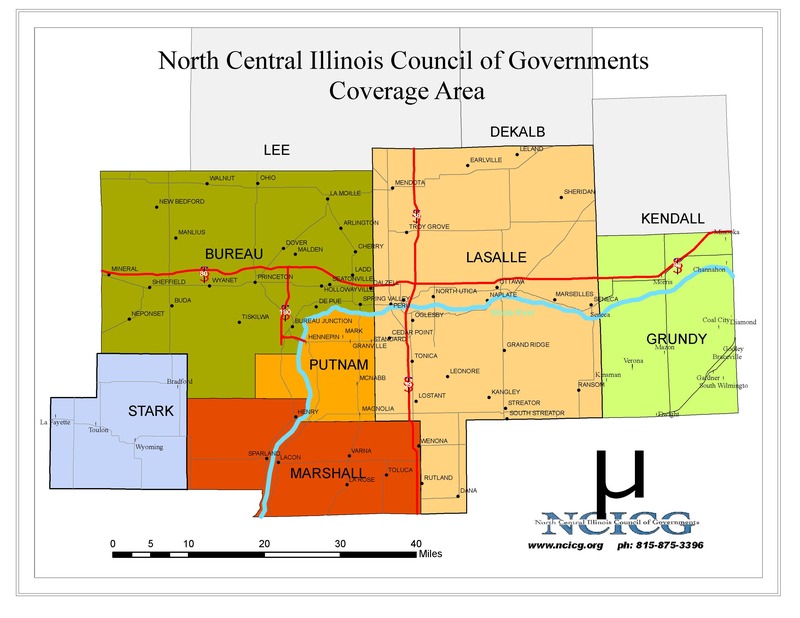 North Central Illinois Council of Governments (NCICG) provides a wide variety of zoning services including: review and analysis of a community’s current zoning ordinance, zoning updates/amendments, and complete revision of a community’s zoning ordinance. 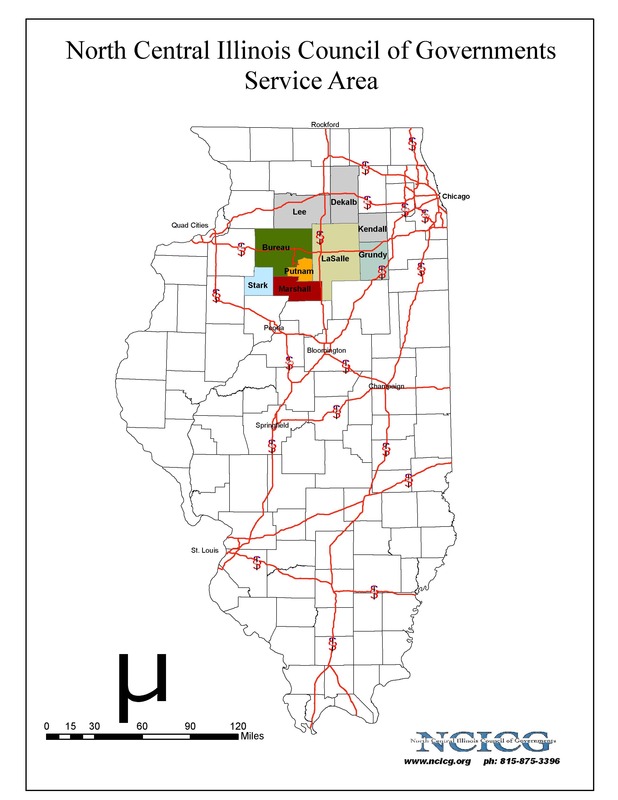 We provide expertise in rural and urban zoning as well as on current issues in the field of zoning. NCICG will work closely with local officials to customize a zoning ordinance that specifically fits the needs of the community. Zoning ordinances are written regulations and laws that define how property in specific geographic zones (zoning districts) can be used. Zoning ordinances also regulate lot size, placement, bulk (or density) and the height of structures within different zoning districts. Procedures for building permits, building occupancy, appeals, variances, amendments, and violations are also included in zoning ordinances. Planners at NCICG will attend a preliminary project informational meeting and submit a detailed project proposal upon request. 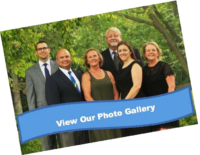 If approved, our planners will coordinate with the identified working group (applicable committee, commission, or otherwise appointed group) at regularly scheduled time periods, until the ordinance is complete. Upon completion, NCICG will present the ordinance to your board or council for approval and adoption.